Our dogs are members of our family. When we go away, and can't take them, we don't want to leave them with strangers. Our solution? Leave them with family! Their Stonehill family. Our new indoor boarding facility is completely temperature controlled and full of tiled surfaces for maximum sanitation. While here, your dogs will play with friends in one of our 6 fenced exercise yards and go for walks on our beautiful wooded 55 acres. Want their training brushed up on while they stay? The training facility is just up the stairs. Grooming? Right across the hall! 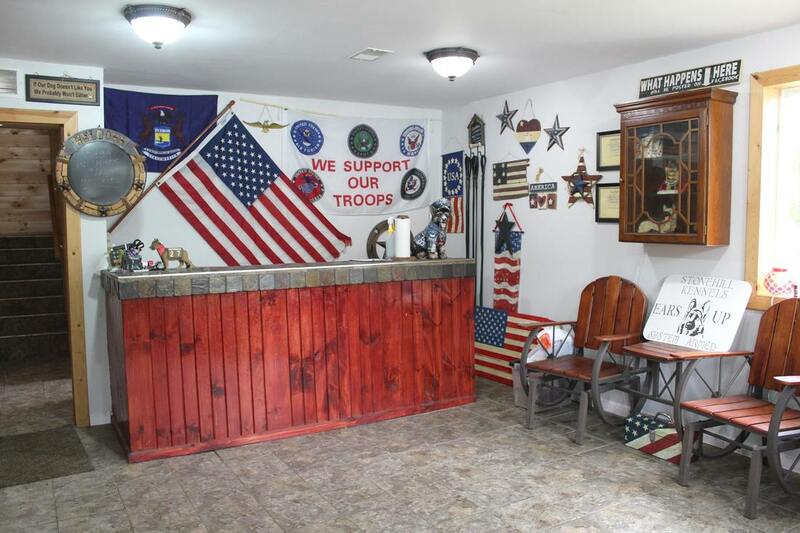 We take pride in offering the best of care to our boarding guests. Treats and love inclusive. Check out photos of our newly built facility below! $10 on pick up day if before 1:00 PM. $20 if picked up after 1:00 PM. $7.50 on pick up day if before 1:00 PM. $15 if picked up after 1:00 PM. *Heavy coats may be extra, small dogs/puppies may have a lower rate- Please inquire when you schedule! 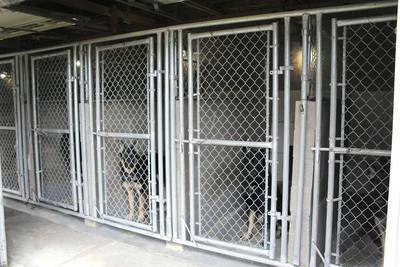 Training add-on: $10 per day for dogs who have already completed our 2 Week Board and Train program. 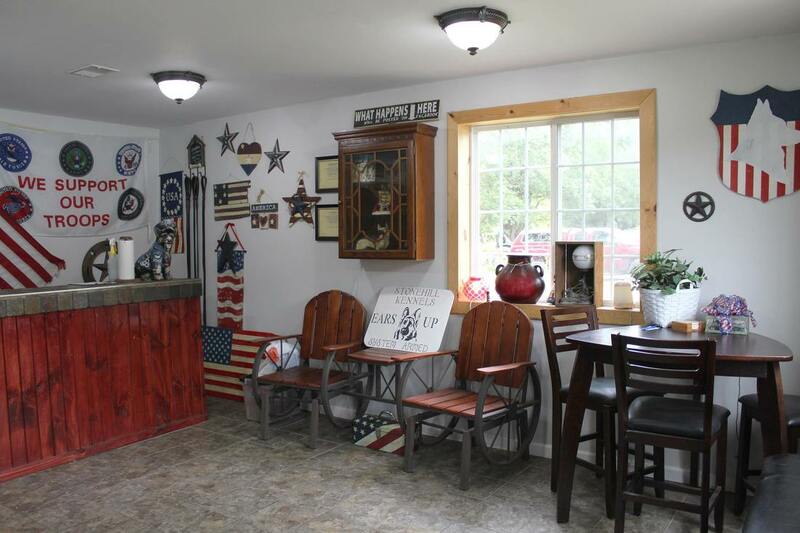 Does not have to be daily, can be added for however many days the owner requests out of the total stay. 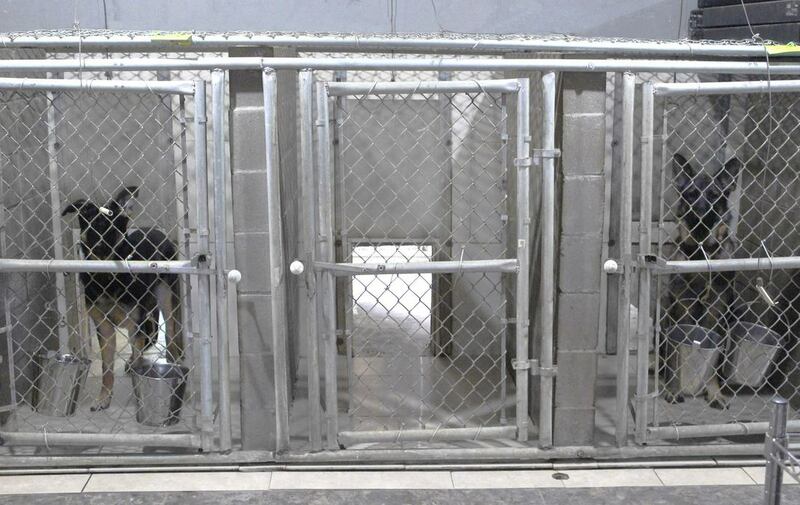 ​$50 Training outing: For dogs who have completed 2 Week Training but need extra work in public spaces. 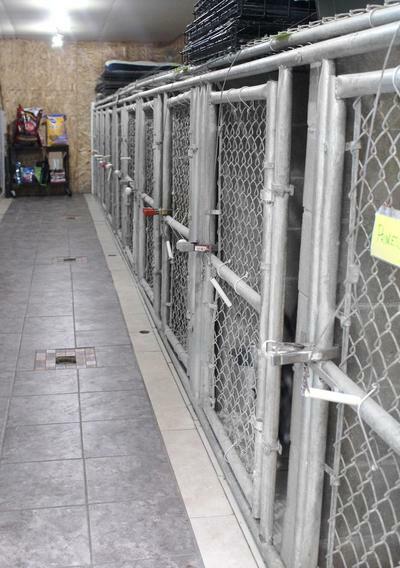 Will be completed in Frankenmuth, local parks, pet stores, Tractor Supply, and other public dog-friendly spaces. Outing is at least one hour, not including travel time. **Pickup and Dropoff times are by appointment only and it is important to adhere to your scheduled time as we schedule our whole day around these times. Pickups/Dropoffs outside of the agreed upon time frame may result in unfinished grooming, or employees being unavailable to assist you. Review from one of our loyal boarders, The McKays (Owners of the Perfect Fit dress shops) who have been bringing their dogs for boarding for several years now. "Great Home away from Home – We took our two dogs Willie and Toby to Stonehill Kennels for the first time this month and Shelly and crew were fantastic. 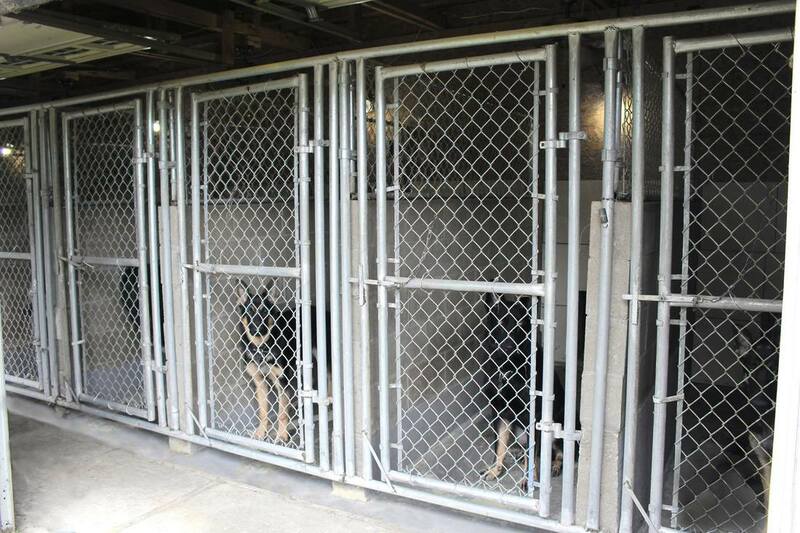 They have a great area for the dogs to play and we have now found a place that we can feel safe and secure about leaving our dogs...as a matter of fact we are taking them back again today. 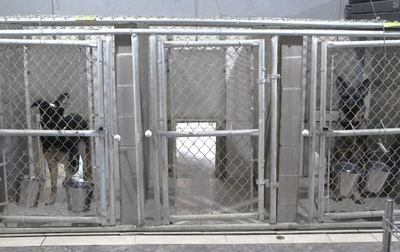 Left: Many of the dogs who board with us become friends and playmates with our own dogs. 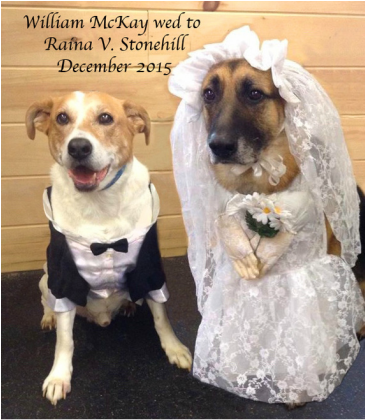 After years of coming to play with his 'girlfriend,' Raina, the two finally got married while Willie's owners were on vacation. Willie's family was tickled to receive the 'official' wedding photos. 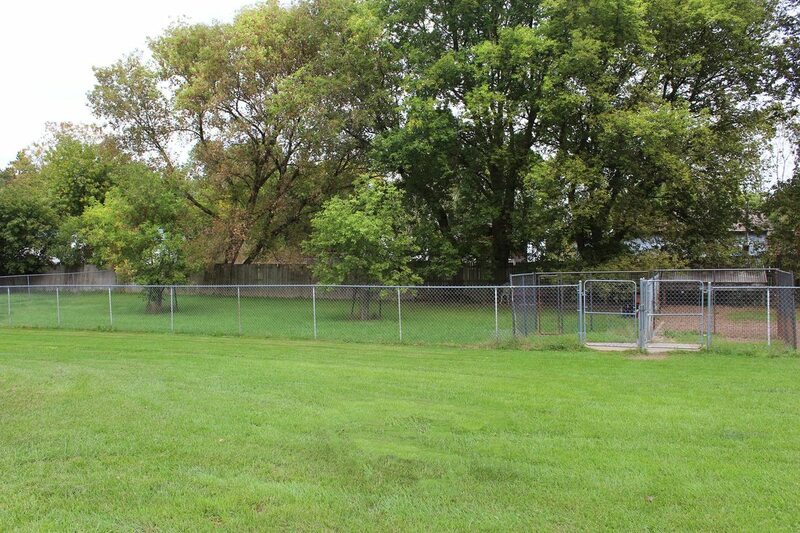 One of six spacious fenced yards available for play time! Another of six spacious fenced yards available for play time! This one has wood chips for wet/muddy days. 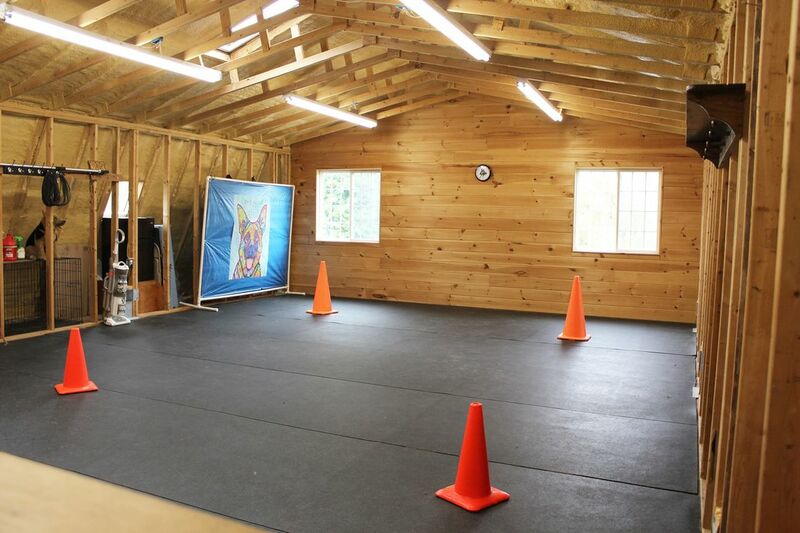 Our large upstairs training facility, also used as a play space on bad weather days! 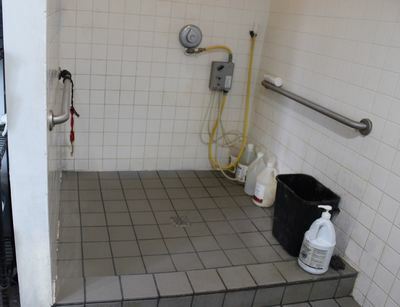 Huge walk-in shower for maximum comfort and minimum stress! Indoor portion of boarding kennel. 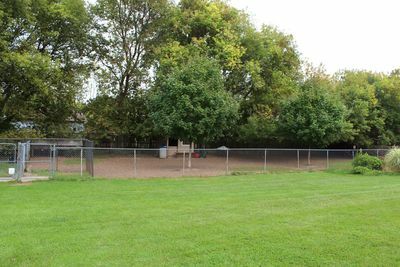 A view of our ten dog runs.